Former Arsenal manager Arsene Wenger has revealed that he attempted to sign Borussia Dortmund starlet Jadon Sancho from Manchester City two years ago, which sees the young England winger join an extremely long list of superstars which slipped through Wenger's net whilst he was in charge of the Gunners. Below, we've listed the best eight players the Frenchman claims he 'almost signed' for his previous employers, alongside a quote from the man himself talking about the player in question. If you've heard of any others Wenger apparently almost captured during his time at Arsenal, let us know on @FootyAccums! Before joining Juventus in 2001, Arsene Wenger attempted to sign Buffon from Parma. The Italian shot stopper, who is talked about by many as the world's best ever goalkeeper, said that he had dinner with Wenger 21 years ago while David Seaman was Arsenal's first choice between the sticks. Both Manchester United and Arsenal reportedly tried to sign the 41-year-old, but he decided to remain put in Italy, becoming a club legend at Juventus after making 509 appearances for the Serie A titans. Now at Ligue 1 side PSG, will we perhaps see Wenger finally united with the Italian legend as he looks to get back into management? "From what I know, there have been three serious times when English clubs made an approach for me. Two of them were when I was a young player at Parma, and I know Alex Ferguson and Arsene Wenger asked about me." - Buffon speaking in 2017. Manchester City legend Vincent Kompany was wanted by a number of Europe's biggest clubs as a 20-year-old playing for Anderlecht. The Belgian powerhouse gained interest from the likes of Barcelona and Real Madrid twelve years ago, however signed for Hamburg as he wanted to gain more valuable first team football at a smaller club before making the step up to the very top level. Arsene Wenger identified Kompany as the perfect player to slot into his ageing back line in 2008, but the move wasn't to be and Kompany instead linked up with City. Since joining the Etihad side, the no nonsense centre half has made over 250 appearances for the Sky Blues and will go down as one of the greatest defenders to have ever graced the English top-flight. "I had meetings with Emilio Butragueno at Real Madrid, the club leaders at Barcelona and by Arsene Wenger himself at Arsenal. But heading to an absolute top club immediately was not the right solution because Vincent is someone who feels alone in an environment where he is not properly valued. Vincent is not a third or fourth choice." - Jacques Lichtenstein (Kompany's agent) speaking in 2014. When Cesc Fabregas joined Arsenal from Barcelona's La Maisa academy in 2003, Arsene Wenger also tried to capture the signature of highly rated defender Gerard Pique but sadly for the Gunners, the Frenchman couldn't get a deal over the line. Pique instead joined Manchester United just a year later, spending four years in the north west before rejoining Barcelona in 2008 having made just 12 appearances for the Red Devils. The Spain international has since gone onto make 300 appearances for the Catalans and is widely known as one of the worlds best central defenders. He remains a pivotal figure in Barca's back line, often skippering the La Liga champions in the absence of main man Lionel Messi. "It was at a period where Fabregas came. We wanted to take Fabregas, Messi and Pique. It worked only for Fabregas." - Wenger speaking in 2014. Fellow Spaniard Xabi Alonso was also close to signing for Arsenal after leaving Liverpool in 2009. The former Real Madrid and Bayern Munich midfielder claims that the Gunners offered £15 million for his services when Liverpool were asking for £18 million, which is why a deal fell through and he ended up joining Real Madrid. Arsene Wenger said his reasoning behind not trying harder to bring Alonso to north London was because he wanted to 'give youth a chance' at Arsenal. Having spent a memorable five years at Anfield - where he won the Champions League with the Reds in 2005 - Alonso went on to make 158 appearances for Real Madrid throughout a five year period, again winning the Champions League in 2014 alongside a La Liga title in 2012. The World Cup winner then signed for Bayern Munich in 2014, where he won the Bundesliga title three years in a row. 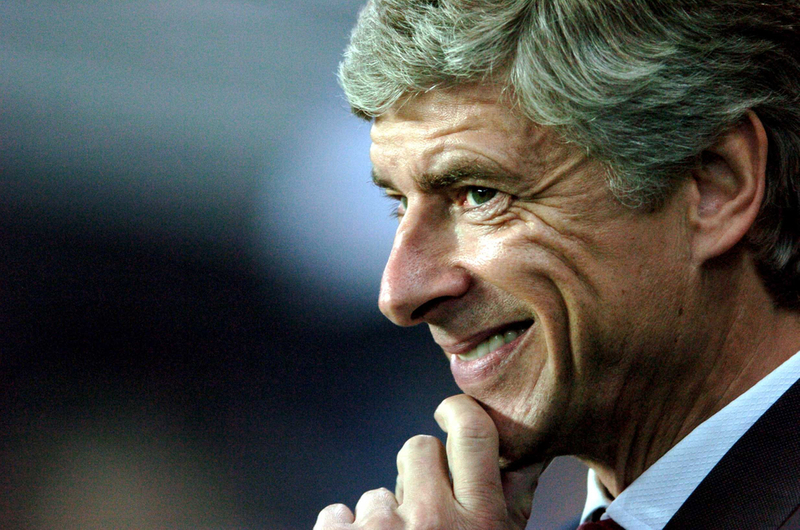 Missed out on a good one there, Arsene. "I remained faithful to my policy when everyone told me I was heading straight for a brick wall. People reproach me for not having bought Gareth Barry or Xabi Alonso. But I am a prisoner of my own policy. Buying Barry or Alonso is killing Alexandre Song, Abou Diaby and Denilson." - Wenger speaking in 2009. The latest player Wenger tried to get hold of is teenage starlet Jadon Sancho, who is currently plying his trade in Germany with Borussia Dortmund. After seeing little opportunities in the first team at City, the then 17-year-old decided to take a leap of faith and move to Germany for the benefit of his career in a move which has massively paid off. Sancho is now one of the hottest young prospects in world football, with his performances for Dortmund gaining him interest from the likes of Liverpool and Manchester United. 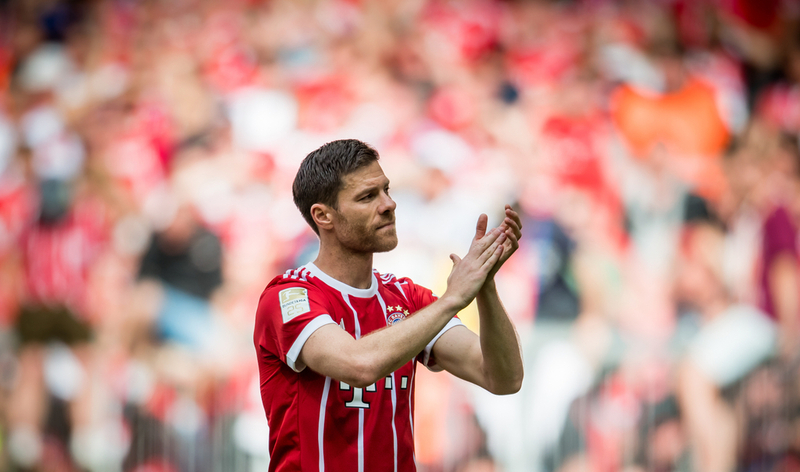 He is also one of the main reasons that his current employers now lead the Bundesliga title charge ahead of reigning champions Bayern Munich. Before linking up with the German big hitters though, Sancho was wanted by the Gunners. "I tried to lure him because he's from London. I tried to get him to Arsenal. He's one of the best players of his generation. He can dribble, he has the arrogance. There's something in there that is part of the big players. You can call it arrogance, confidence, belief; but it has to be there." - Wenger speaking in 2019. When Theo Walcott departed Southampton for Arsenal in 2006, the Gunners were also close to bringing in fellow Saints academy product Gareth Bale in with him. With both Ashley Cole and Gael Clichy both at the Emirates at the time though, Arsene Wenger decided against the move and Bale went onto join rivals Tottenham a year later. After a slow start to life at White Hart Lane, where Bale struggled to make the left-back slot his own, the Welshman flourished when pushed further forward into the Spurs midfield. His exploits for Tottenham earned him an £86 million move to Real Madrid in 2013, and since then his career has sky rocketed. The 29-year-old has won the Champions League an astonishing four times, alongside one La Liga title and a Copa del Rey. 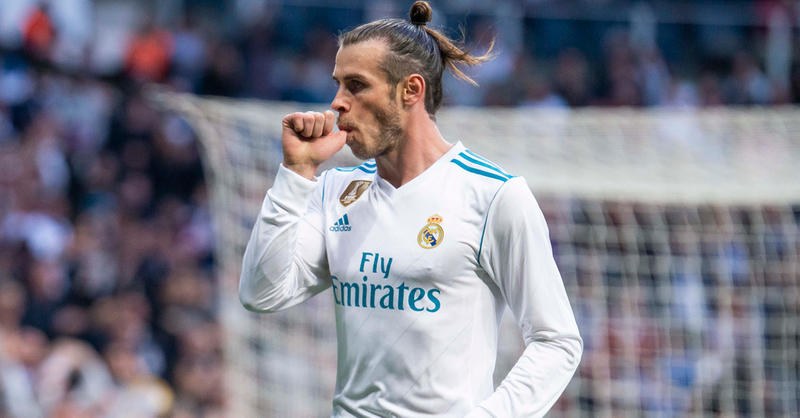 Much speculation continues to surround Bale's future in Madrid as Los Blancos are reportedly planning a massive overhaul in the summer following a poor season, with rumours of him returning to the Premier League continually sweeping the media. One thing is for certain though, if he does rejoin an English club it definitely won't be at cash-strapped Arsenal. "We didn't take him as we had Ashley Cole and Gael Clichy and didn't want another left-back. I must confess it was a huge mistake as he can play in midfield. He struggled at the start at Tottenham, then they moved him to midfield and he has done exceptionally well. The career of a player sometimes depends on playing in the right position." - Wenger speaking in 2013. When he was just a teenager, Wenger met up with Zlatan over a potential move to Highbury. The Swedish legend has a CV as long as your arm, with teams like Barcelona, Inter Milan, AC Milan, Juventus, PSG and Manchester United all featuring in it, sadly for Arsenal though they missed out on the target man. Wenger wanted to offer Ibrahimovic a trial and although he was only a teenager at the time of offering, he was still just as arrogant as he is today. Zlatan declined Wenger's offer, instead stating that he "does not do auditions". 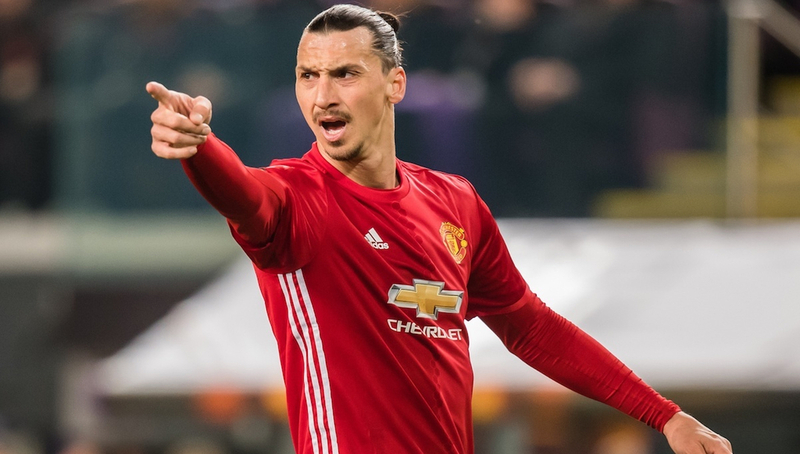 Ibrahimovic did briefly taste what the Premier League had to offer during an 18 month spell with Manchester United, scoring 17 goals in 33 games at Old Trafford. He's now taking the utter p*ss out of defenders in the MLS with LA Galaxy, scoring 22 goals in 27 games for the Californian outfit. "Arsene gave me the famous red and white jersey - the No 9 shirt with Ibrahimovic on it and I was so pleased I even posed for a picture wearing it. It was a fantastic moment for me. So then I waited for him to convince me that I should join Arsenal. But he didn't even try. He never actually made me a serious offer, it was more, 'I want to see how good you are, what kind of player you are. Have a trial'. I couldn't believe it. I was like, "No way, Zlatan doesn't do auditions". - Ibrahimovic speaking in 2012. Luis Suarez was reportedly keen on joining Arsenal in 2012, but when Arsene Wenger bided just a pound above the Uruguayan's £40 million release clause, Liverpool were reluctant on doing business with the Gunners. Suarez instead remained put at Anfield and almost won the title with the Reds the following season, before joining current club Barcelona for £75 million in 2014. The 32-year-old has now bagged 125 goals in 153 appearances for the Catalans, winning three La Liga titles, four Copa del Rey's, one UEFA Super Cup and one Champions League at the Nou Camp. Will go down in history as one of the worlds greatest ever strikers. Big mistake, Arsene. "I'm very happy with what I did. There again, the details will maybe come out one day - maybe not in my book, but somebody else's book! I know only one side of the story, but we always had fair relations with Liverpool, we kept in touch over that period. It was not meant to be provocative at all - it could be interpreted like that, but it was not our purpose." - Wenger speaking in 2013.